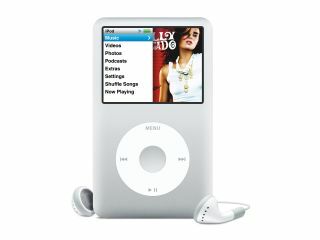 The snappily titled EU Scientific Committee on Emerging and Newly Identified Health Risks (SCENIHR) has issued some worrying news about the health risks involved with listening to iPods and other portable devices for prolonged periods of time. The committee has warned that those who listen to personal music players for just five hours a week at a high volume – over 89 decibels – are risking permanent hearing loss after just five years. The committee have done some calculations and believe the number of people this could affect could be between 2.5 million and 10 million (between five and 10 per cent in the EU). The problem is so bad that measures are being put in place to protect younger children and teenagers from the effects of hearing loss. EU Consumer Affairs Commissioner Meglena Kuneva, said, "The scientific findings indicate a clear risk and we need to react rapidly. Most importantly we need to raise consumer awareness and put this information in the public domain. "We need also to look again at the controls in place, in the light of this scientific advice, to make sure they are fully effective and keep pace with new technology."